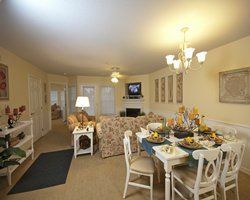 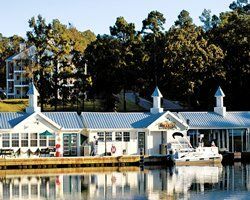 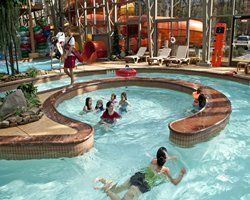 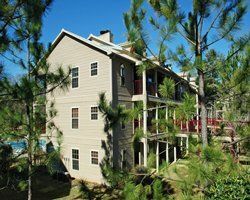 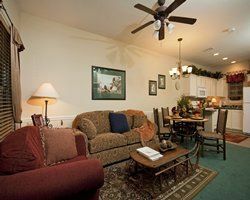 Silverleaf's Villages - Presidential Beach Club is located on the shores of Lake Palestine, a 40,000-acre lake and one of the larger water-sports playgrounds in the Southwest used for boating, swimming and other recreational activities. 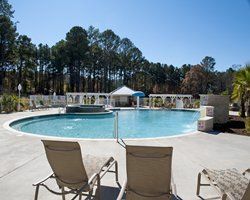 The Beach Club amenities are located on five acres along the lake and include a 3,000-square-foot outdoor swimming pool which features an additional spray ground play area. 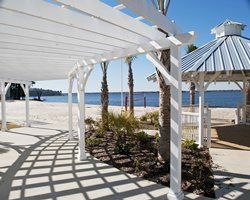 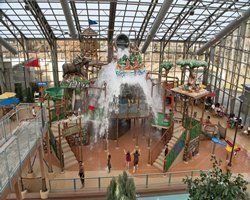 Visitors looking to sell, buy or rent on the resale market will enjoy other amenities including a beach volleyball court, shuffleboard courts, a children's water play area, gazebo and numerous cabanas and umbrellas for relaxation and enjoyment. 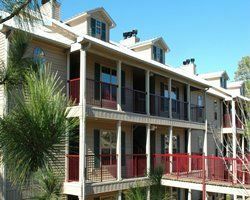 Owners will also have access to one acre of beach sand for sunbathing and beach related activities. 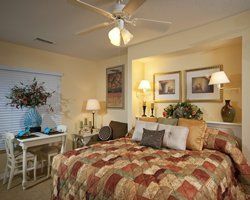 Contact Silverleaf's Villages - Presidential Beach Club Specialist Today!